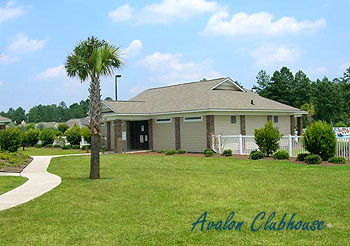 Avalon - Avalon is another popular neighborhood located in the center of Carolina Forest and built by Beazer Homes. In just a few miles, you can access the major roads that connect throughout the county. Highway 501 connects you to Myrtle Beach and Conway while easy access to Hwy 31 connects you to Myrtle Beach and North Myrtle Beach. 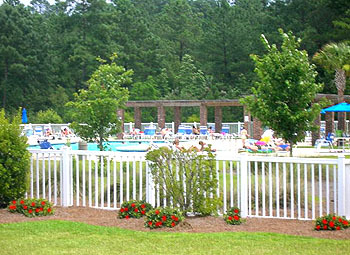 Within 5 minutes, you are in the middle of everything that Myrtle Beach has to offer its residents. 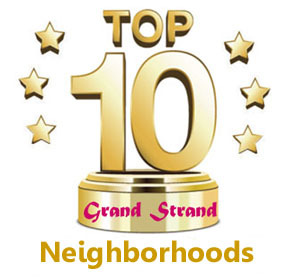 People who have purchased homes in Avalon enjoy the many amenities that the neighborhood has to offer. Homeowners and their guests have the benefits of an eleven-acre community center featuring a playground, swimming complex, full court basketball facilities, soccer field, softball field and more. Many people choose to purchase a home in Avalon for the great school systems which are located within a few minutes to the communities entrance. If you are looking for a neighborhood that is protected from the area's congestion yet you want to be close to hospitals, shopping, restaurants, and the area's attractions then owning a home in Avalon may be the preferred choice. The homes come in 3, 4, and 5 bedrooms, and range from $200k to around $300k. Most have garages and fireplaces. Visit this page if you'd like to see a market report and the most recent homes sold in Avalon at Carolina Forest. 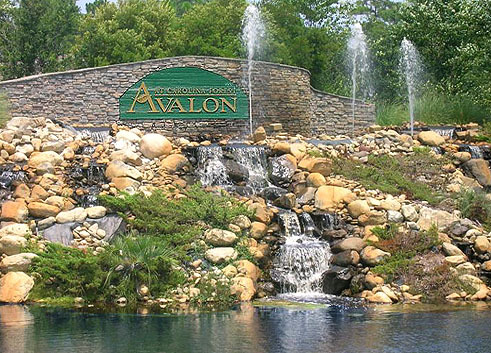 Call or contact us to show you some homes for sale in Avalon at Carolina Forest. You can browse the latest listings below.